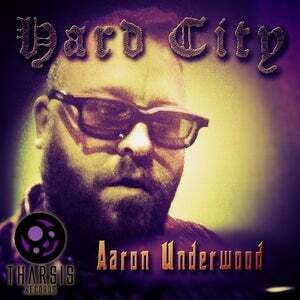 With his latest EP "Hard City", Louisiana's Aaron Underwood returns to Tharsis Records with a bang! True to his signature tech house sound, the title track eases you into the release with a funky tech groove. 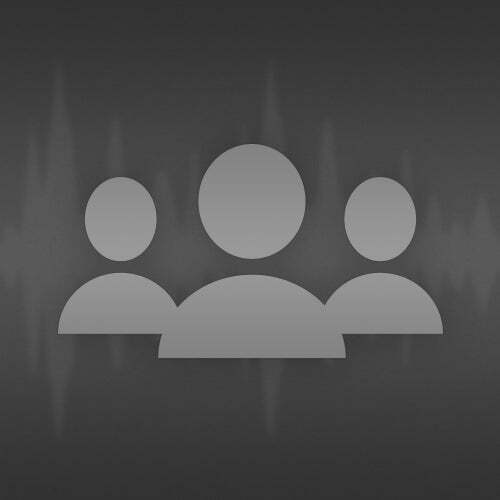 Ramping up the energy, Electric Huslter follows. This throwback banger is perfect for the discerning breaks dancefloor. And putting an authoritative stamp on the project, Aaron teams up with Rick Grimey for a rolling bassline drum & bass crusher. Enjoy!